These guys are located in Laverton, Melbourne. Message me if any of my pictures are down and you would like them. Send me the topic link and I'll reupload them properly. I too am looking, someone accidently knocked the safety pin out of mine in the car and then knocked the trigger, now it is just below the green sector. Looked at the usual places and found what Colin found. Off I go to Bayswater RSEA tonight. Would be great if you guys like the extinguishers and the mountings and show pics. Some fire extinguishers submitted to scrutineering are not race worthy,,as in mounting and security of the extinguisher to its bracket. Only 1 suitable metal clamp is required,,but 2 is better. Some competitors do turn up with plastic clamp type which is a no no. 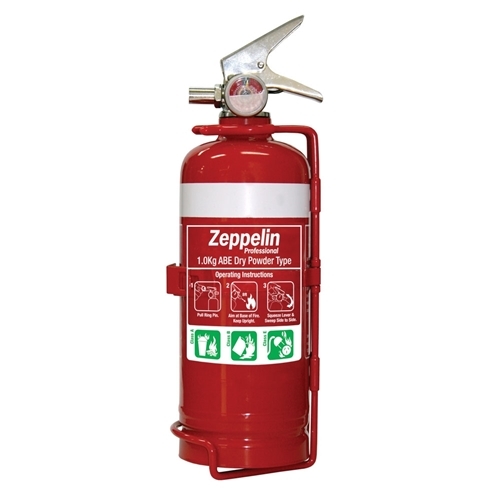 And also check date of manufacture as some newly purchased extinguishers are over 18 months old. Cheaper to buy a new extinguisher than to get it serviced. Im also not a fan of those yellow plates that show date of service that you punch a hole in.My first thought is= from which new building did you borrow the tags off the new fire extinguishers. I did buy some fantastic extinguishers from Aldi a few months ago for $15 each (approved),which were 400 grams lighter than the Supercheap one at $29. Is the extinguisher pictured have a plastic bracket?, looks like it, but uncle col sees as well as Mr Magoo. Sometimes its easier to get the extinguisher refilled, rather than buy a new one and go through the process of refitting it. I went through this process a few years ago for the 156. Went to Bunnings, Mitre 10, Repco, Supercheap, Autbahn, etc and ended up finding one that was ADR Approved, one month old, steel bracket and would fit between the runners on the seat and the seat could still slide back and forth. Don't buy the first one you see, you would think that they would be all a standard size, but strangely no, spend a bit of time finding one that suits your car. And hope you never have to use it, Colin. Here is one with double clips, officeworks but $34. Saw RSEA extinguishers, all were date stamped 04 or 05/14, only good for 2 years, so that is $10 a year. They do have the yellow tag supplied. I reckon I can get my work's fire equipment inspection guy to inspect and stamp mine during the usual 6 monthly inspection of the work place. All extinguishers seem to be all different dimensions but no real problems fitting new bracket. I am sure you are well aware, interestingly that extinguishers are optional or not mandatory in circuit racing. But I think I would go around with one, despite the 2kg weight. Yes,,they are optional in circuit Raceing. Here in NSW,,State Supersprint and club Supersprints require an extinguisher fitted. I still have one fitted to my 75,even thou not required. The Scrutineers that don't race ask why it is there. I guess I am just used to having one there since the mid 80s. Its like putting on your helmet= its there. Its easy for us to buy new race tyres for over $1200,,but get picky buying an extinguisher. Some of us are just used to it. I very much like this mount setup - not cheap, but very nice. Yea they do look very nice, i nearly pulled the trigger on 2 of them (amozon seams the best price) but i read a couple of reviews complaining of the mounts rattling a lot, you could probably do something about it, but shouldn't really have to for that price!